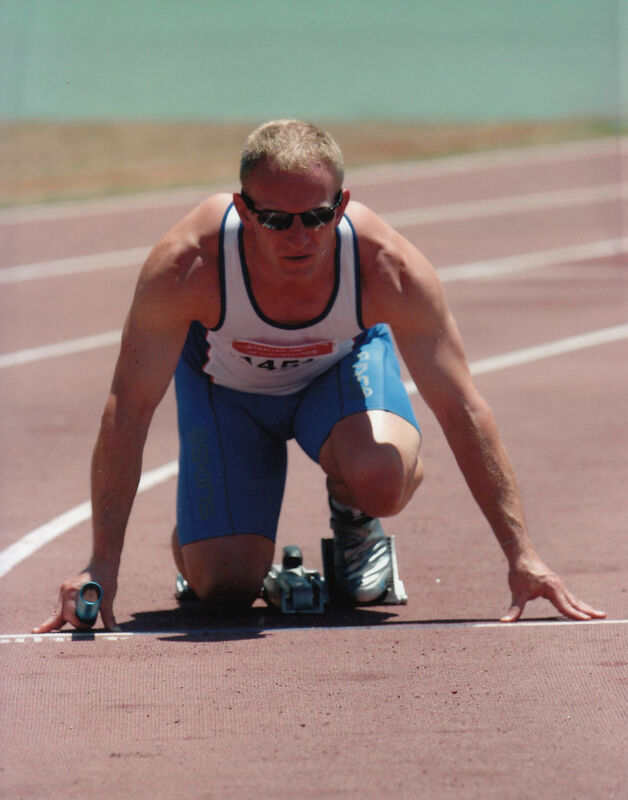 Chas Barclay is an Accredited Exercise Physiologist, CHEK Practitioner, Personal Trainer, a former World Top 30 Age Ranked Athletics Track Sprinter and owns Human Engineering in Crows Nest, Sydney. 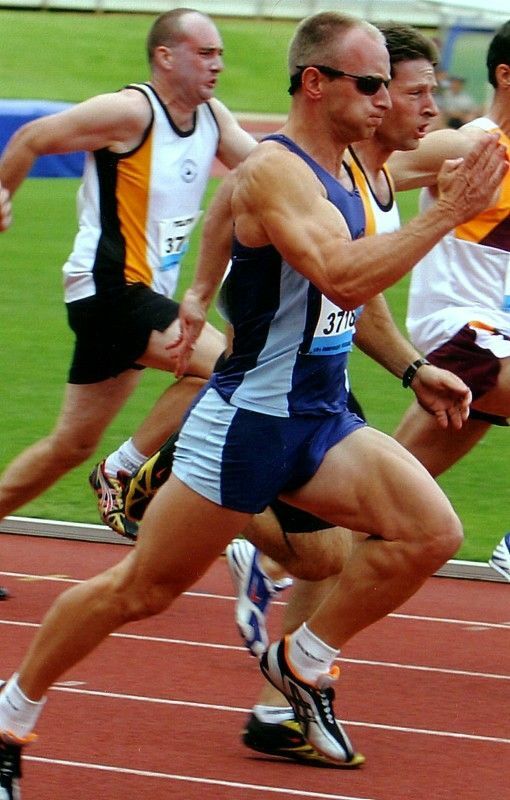 Before opening Human Engineering as a private studio in 2000, he worked in the UK, New Zealand and Australia in several leading health clubs, gyms, private studios, physiotherapy and medical clinics specialising in pre and post exercise rehabilitation, personal training and sports specific conditioning. 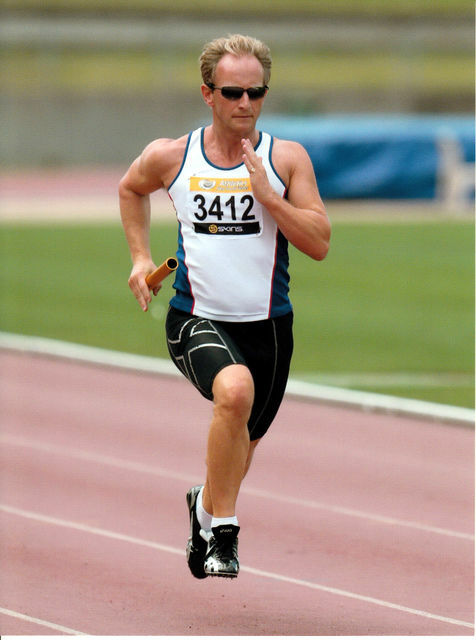 Chas has presented at fitness conferences, fitness courses, at corporate events, Universities, and been featured in several magazines (Runner’s World, National Health and Vegetarian Life and the Ocelot), journals (Fitness Australia’s E-Journal) and newspapers (The Sunday Telegraph and Mosman Daily). 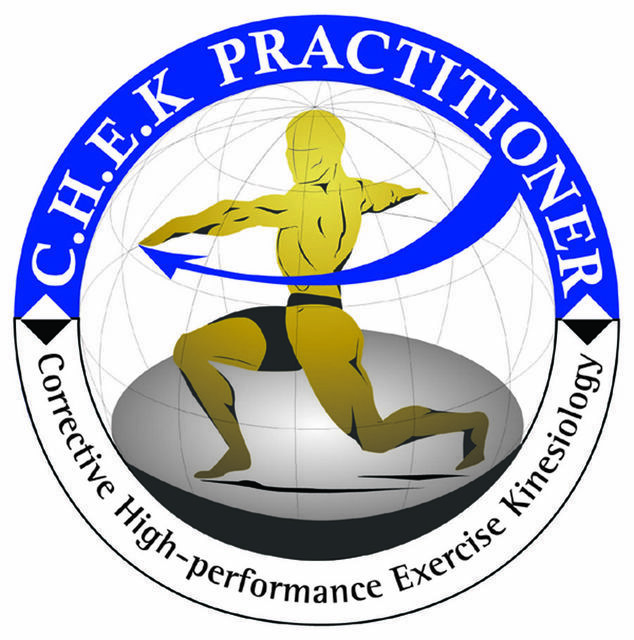 As a CHEK Practitioner, his expertise in demonstrating core stability, core conditioning, Swiss Ball, medicine ball, functional strength training and corrective exercises taught to personal trainers and Allied Health Professionals, can be found in the CHEK Institute’s Scientific Core Conditioning Correspondence Advanced Training Course and Gym Instructor Video series. 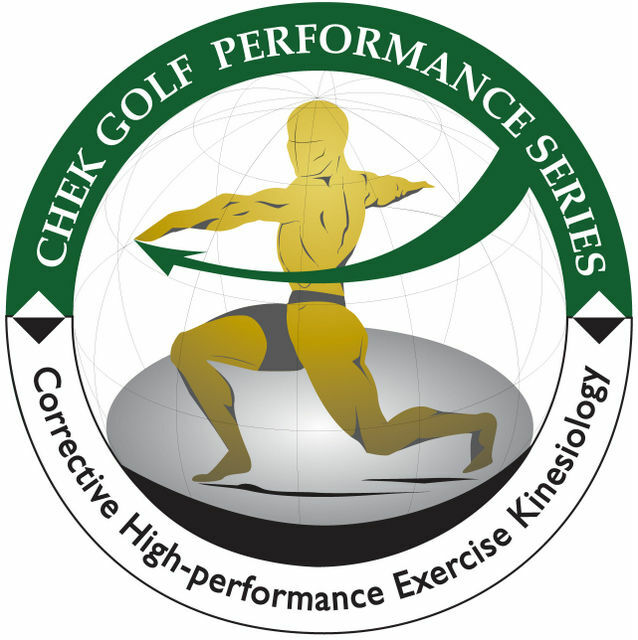 Besides seeing patients and clients at his studio in Crows Nest, Chas has personal clients in the UK, Europe, Asia, and New Zealand. 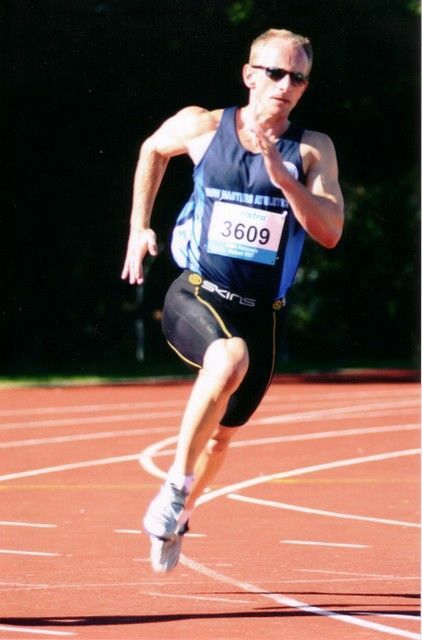 Sports Performance – Athletics - Track & Field, Basketball, Cricket, Cycling, Golf, Netball, Rowing, Rugby Union, Running, Soccer, Surfing, Swimming, Tennis, Touch Football, Triathlon, Yachting (see here for athletes he has assisted). 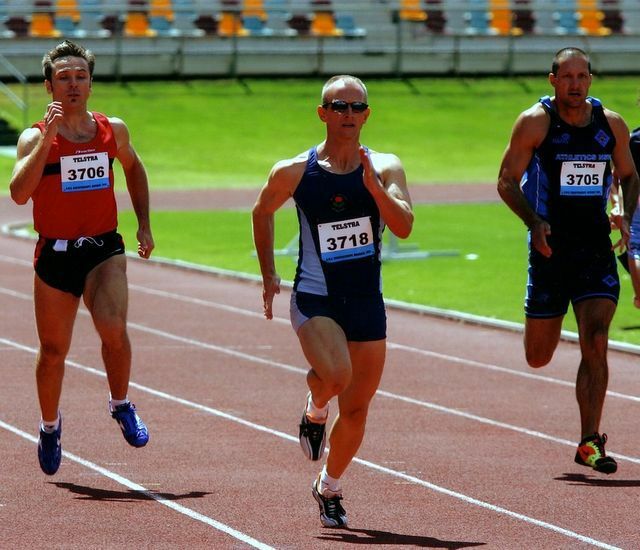 At International, Australian National and State Masters Athletics Championships, he won multiple titles and set no less than 7 records as a Masters Athlete Sprinter from 2004-2013. 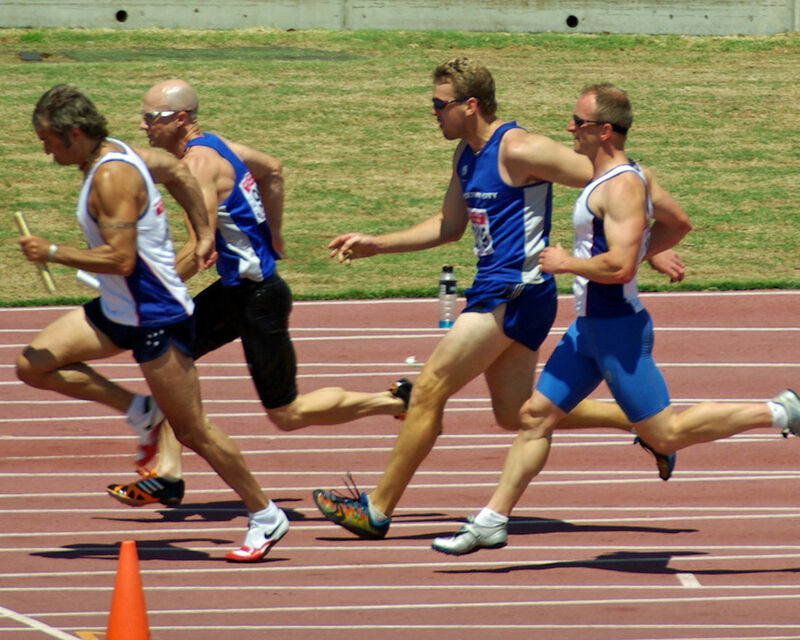 A summary of his results are listed here.